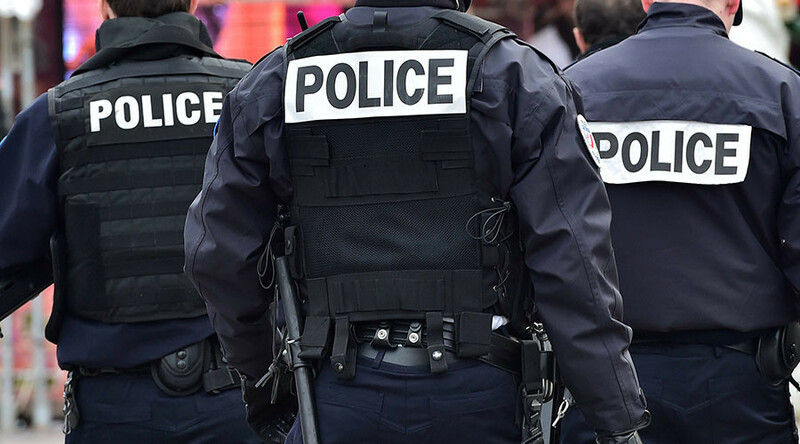 Four people have been arrested in the Montpellier area of southern France, a teenage girl among them. The anti-terrorist squad seized explosives and materials on how to make a bomb. Among the arrestees were a 22-year-old man and his 16-year-old girlfriend, both of whom were previously known to the authorities for their links to radical Islamists. As the officers from the Anti-Terrorist Branch (SDAT) searched the man’s house, they found 70 grams of TATP explosives (the same kind used in the November 2015 Paris attacks), as well as an amateur bomb-making workshop and materials. The acetone would have been used to produce more TATP, a highly-volatile substance sometimes nicknamed ‘Mother of Satan’. 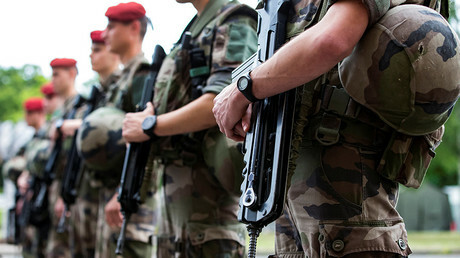 “Bruno Le Roux, the minister of the interior, would like to congratulate the investigators of the Anti-Terrorist Branch (SDAT), who conducted an operation this morning that led to the arrest of 4 individuals, including three directly suspected of preparing violent action on our territory,” his ministry said in a statement. Three of the suspects are accused of preparing a suicide attack, while the 16-year-old girl was thought to be planning on making the journey to Syria. 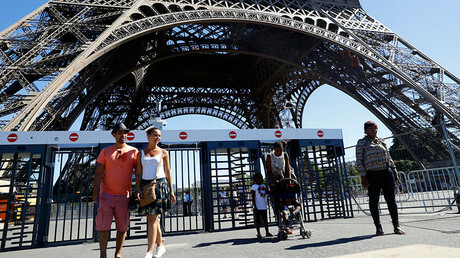 A security alert holds in France, which has suffered a series of fatal terrorist attacks over the course of 2015 and 2016, claimed by Islamic State (IS, formerly ISIS/ISIL) and a group linked to Al-Qaeda. In January 2015, gunmen stormed the offices of satirical magazine Charlie Hebdo and a kosher supermarket in Paris, killing a total of 17 people. This was followed by a larger attack on the Bataclan Theater and various cafes and restaurants in November of that year, in which 130 people were killed, making it the deadliest terrorist attack in French history. In July 2016, a Tunisian national deliberately rammed a truck into crowds celebrating Bastille Day on the Promenade des Anglais in Nice, resulting in 86 deaths. There have also been a number of smaller attacks, such as the murder of an 85-year-old priest in a church in Normandy in July 2016.